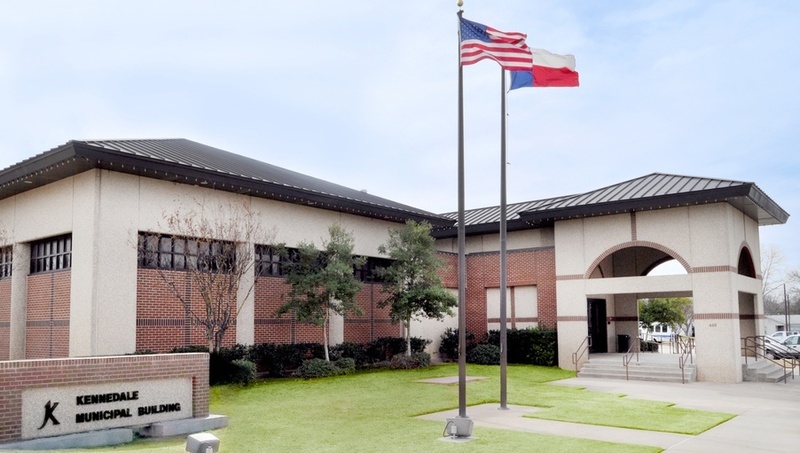 The City Secretary’s Office will be available from 8:00 a.m. to 11:00 a.m. via the Kennedale Police Department (405 Municipal Drive), for the purpose of conducting election-related business. If you require assistance from the City Secretary’s Office, please visit the front desk at the Police Department. Mansfield Magazine feature about the Youth Advisory Council (YAC): Learn more or apply now!